Pots, plants and prizes, please! Do you have any spare plant pots you’d like to clear out? Please bring them along to any SOGG meeting, as we always need more to house plants for sale at various events. Also, if you have any items suitable for raffle prizes, please bring them along, as the raffle provides valuable funds for the Group. 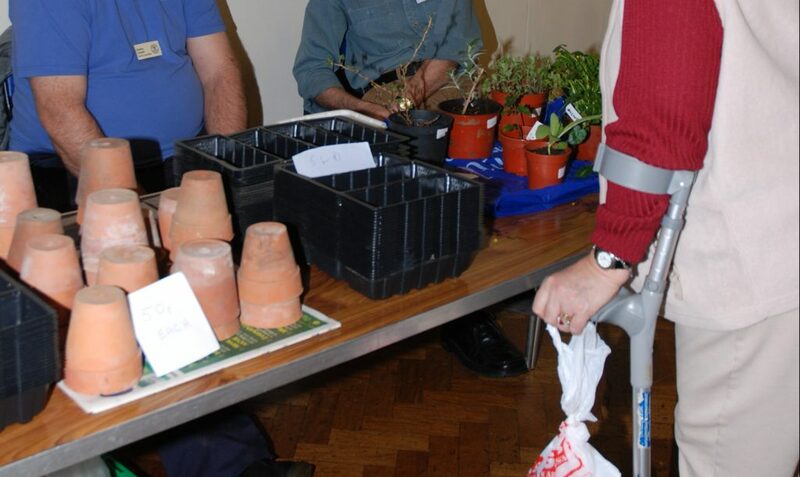 And of course any spare plants and produce for our Bring and Buy table are always welcome. Thank you.